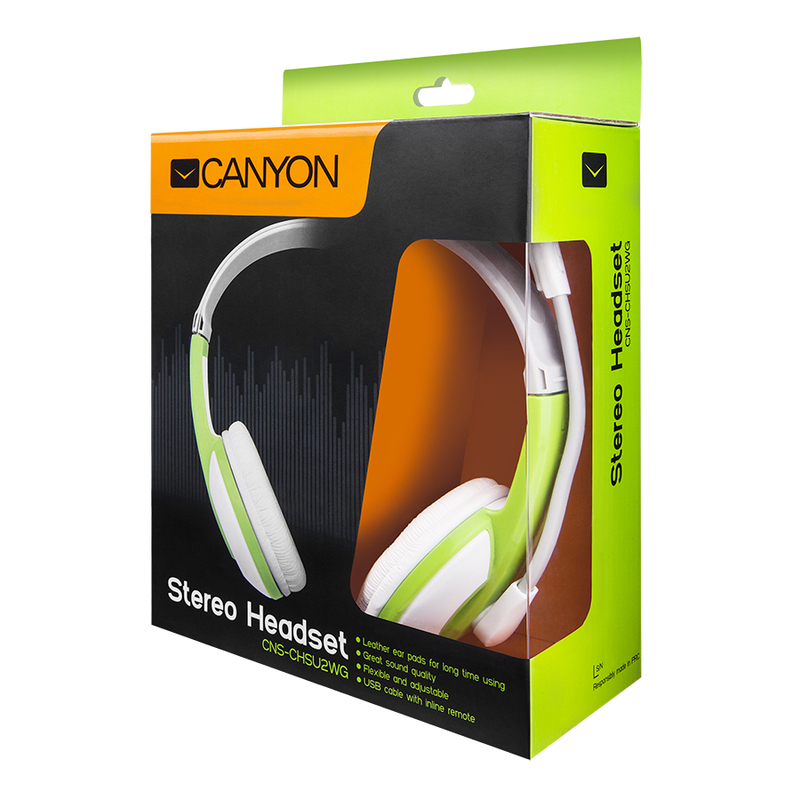 This canyon USB headset is great both for listening to music without any loss of quality and for conversations. 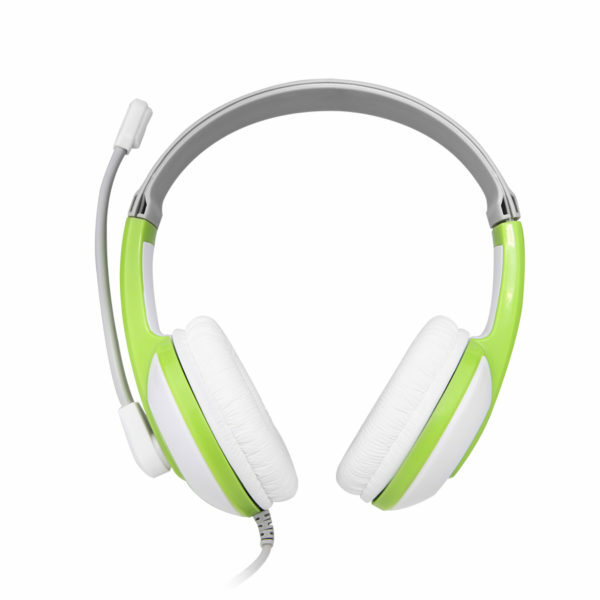 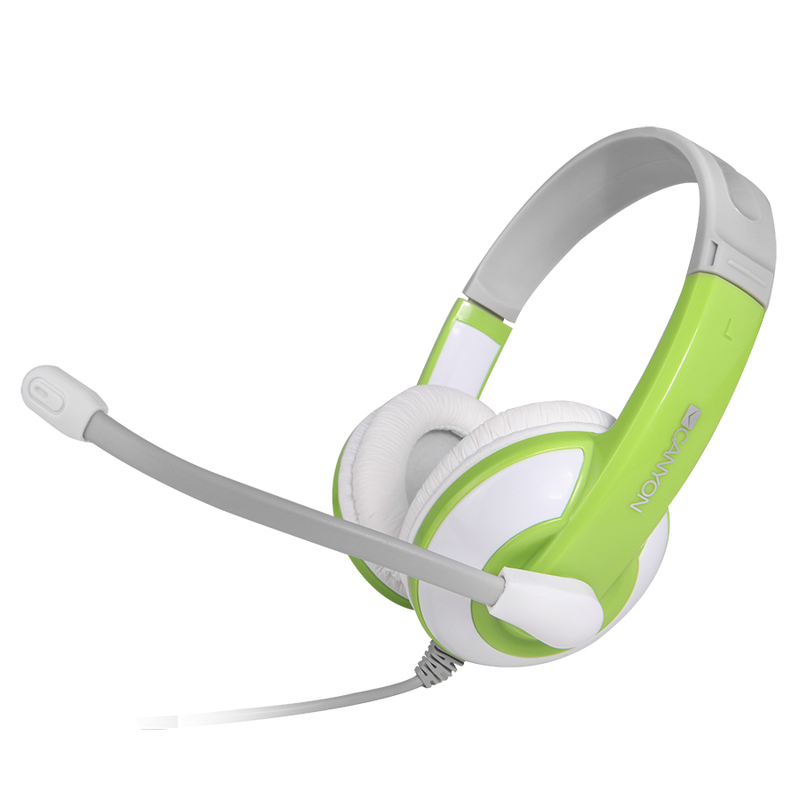 the most universal plug type makes this headset compatible with all operating systems. Soft leather cushion pads provide extra comfort for long time use.